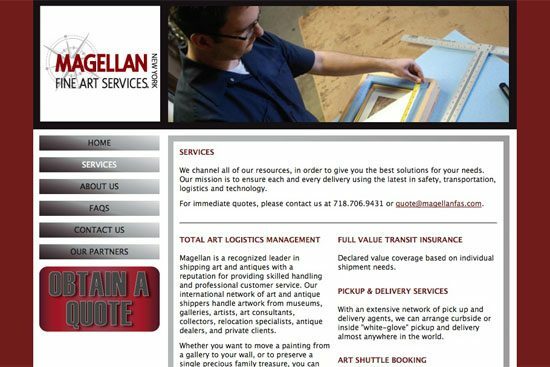 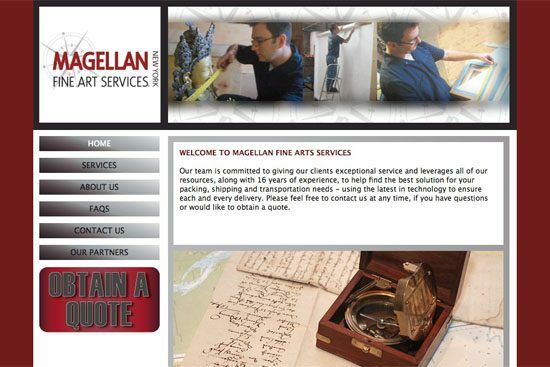 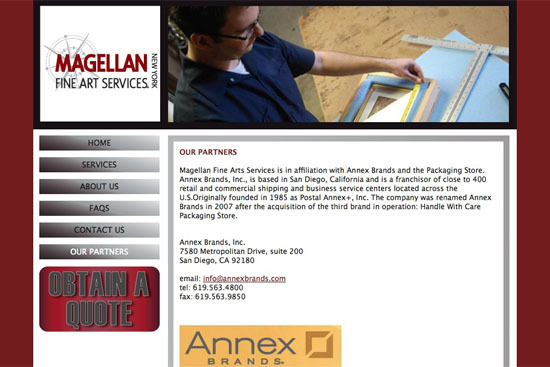 Magellan FAS is a fine art and antiques handler that needed to provide their clients with a quick and easy way to answer their questions and obtain a quote, while differentiating their fine art business from two other affiliates. Services included: site design and development. 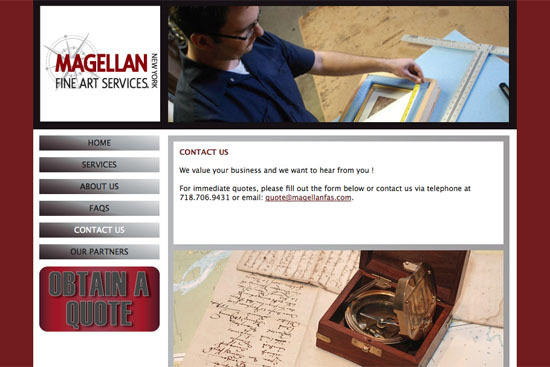 “Our old website before really didn’t really help us or our customers, it was just there. 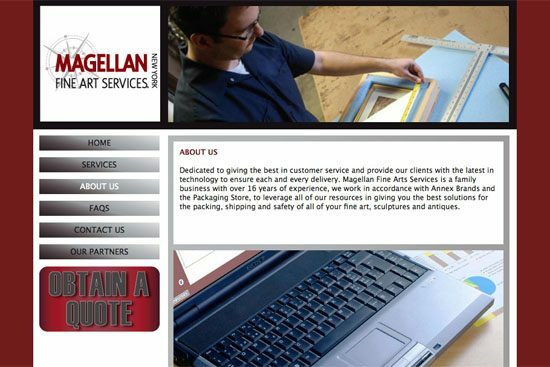 Sylvia was able to zero in on just what we needed for our site without all the extra bells and whistles.